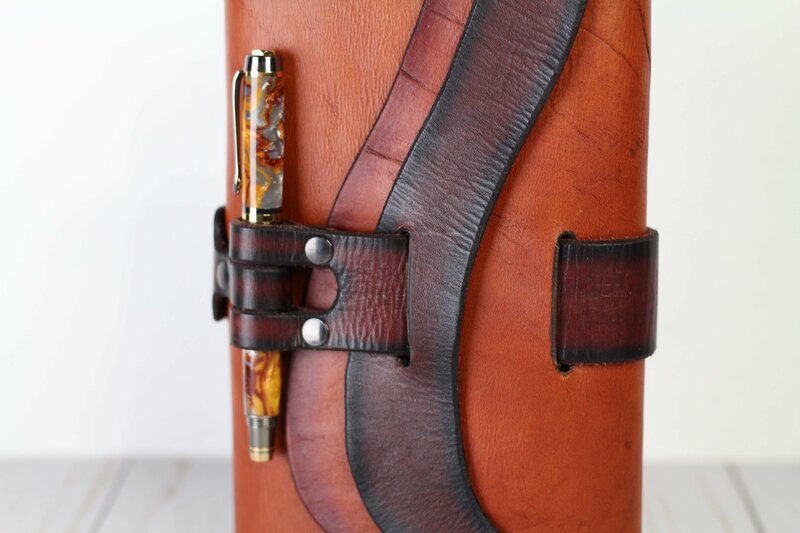 I happened to be sitting at my desk when this Leather Quill Shoppe beauty popped up on my screen. 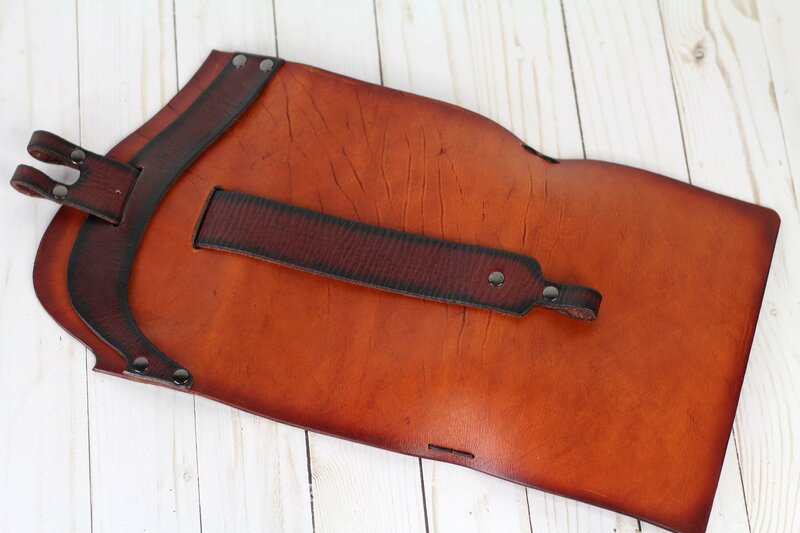 I love Leather Quill Garretts and they don’t come up very often so I bit the bullet and bought it. 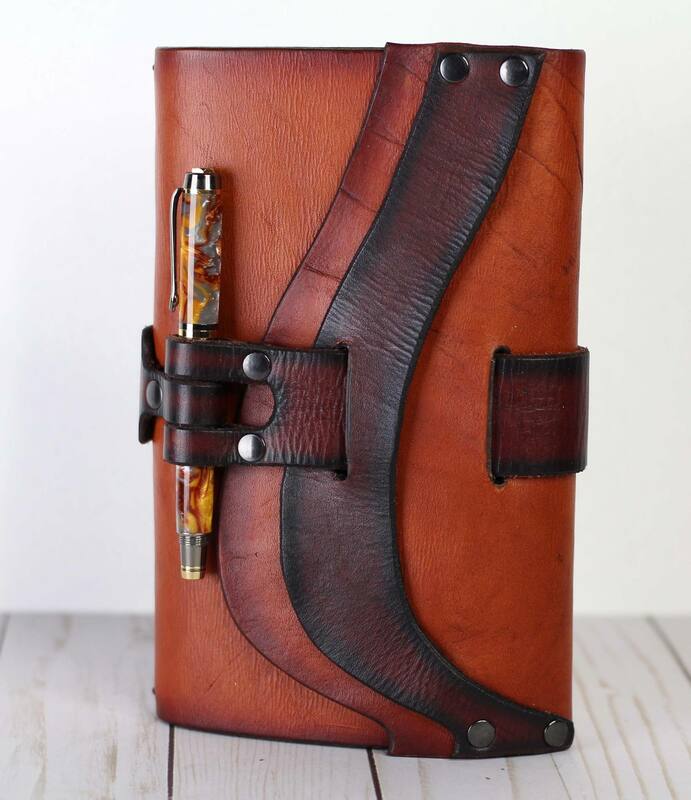 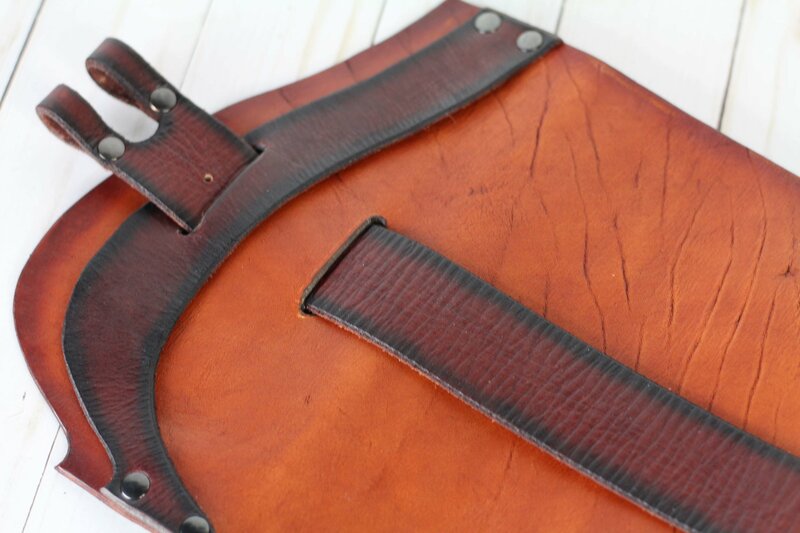 The Leather Quill Shoppe is one of my favourite shops because Mandy is really active on social media so you are always kept updated as to what is going on and what beauties are coming up. 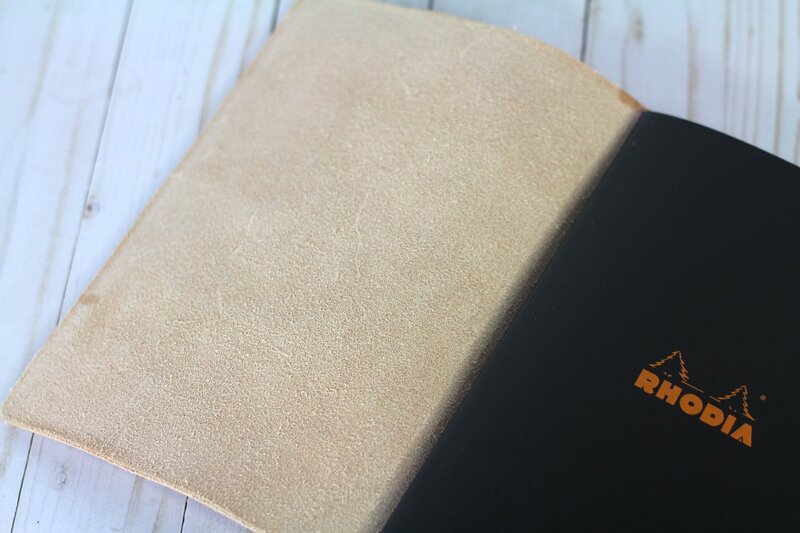 The prices are kept low, they are a no waste shop, and their leather is really nice and thick and firm. 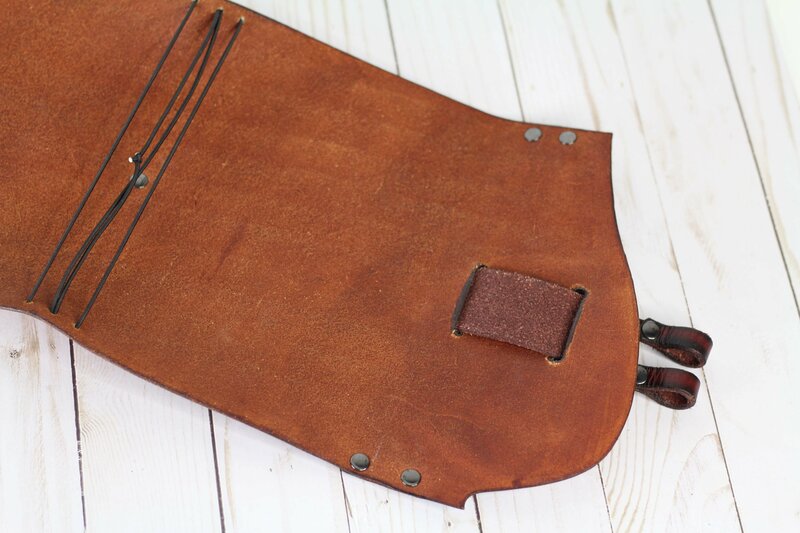 If you look at the Leather Quill site here you can find all their social media links, see the quick ship selection and also buy a made to order item. 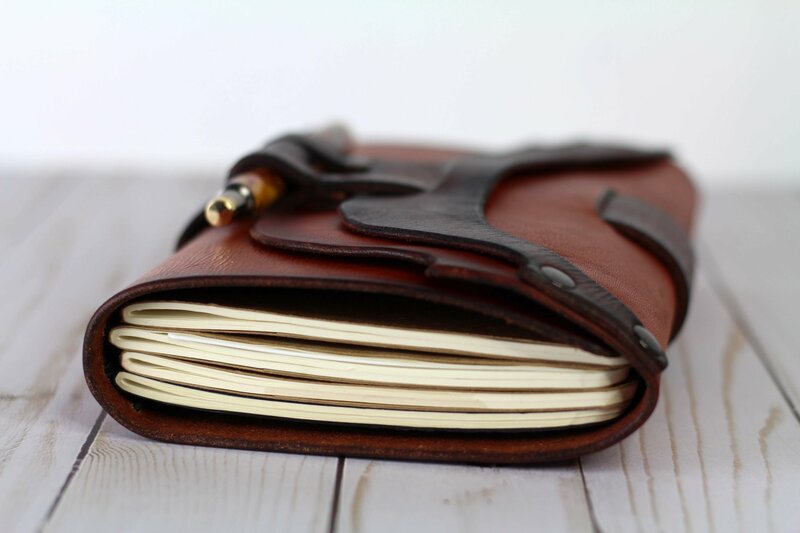 Mandy and Brett also sell inserts, charms, pens and ring binders, among other things.